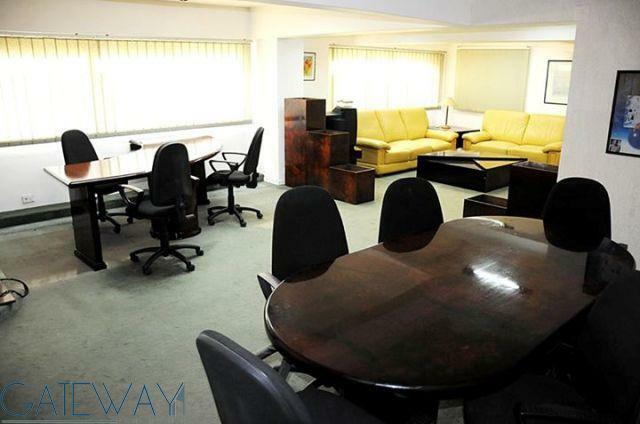 Ground Floor Administrative Office Fo ..
Unfurnished Ground Floor for Rent in .. 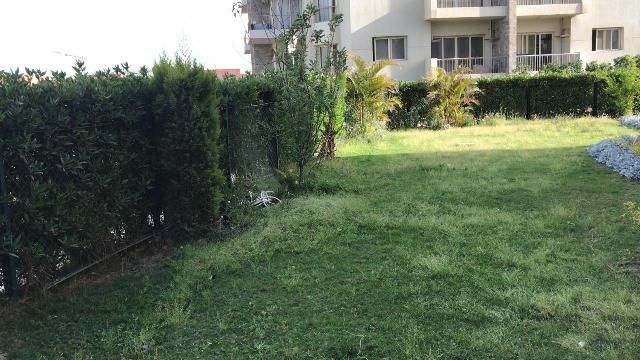 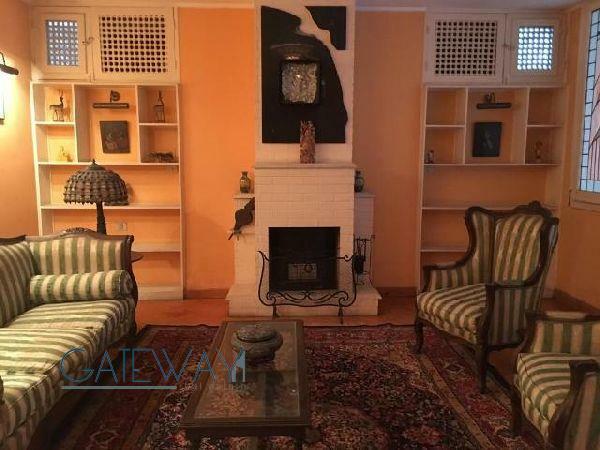 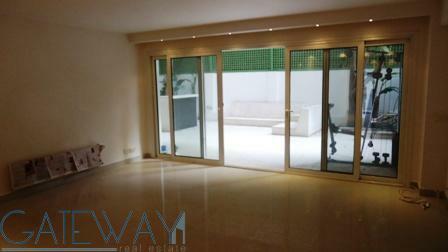 Furnished Ground Floor for Rent in Do .. 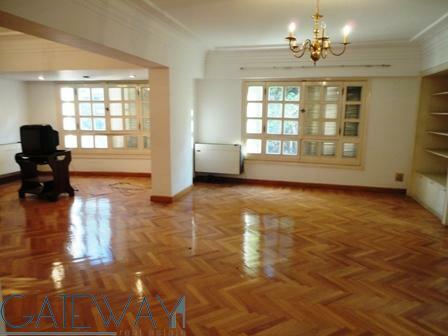 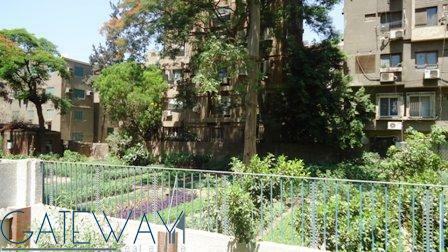 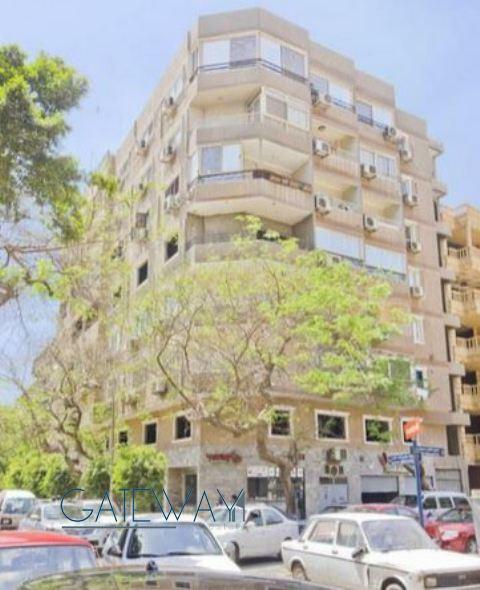 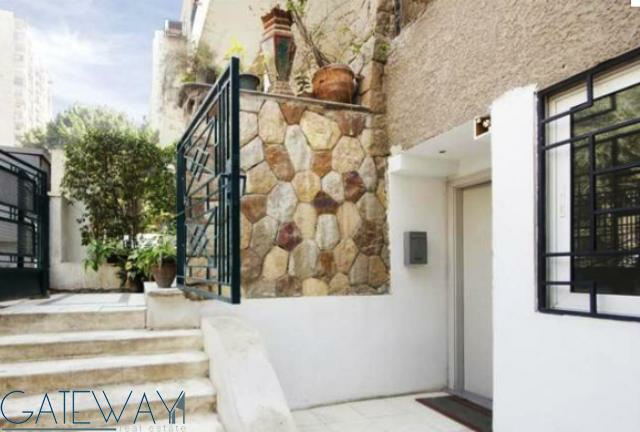 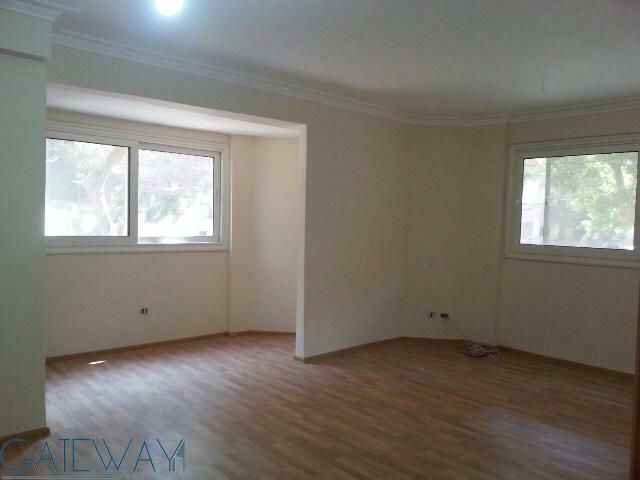 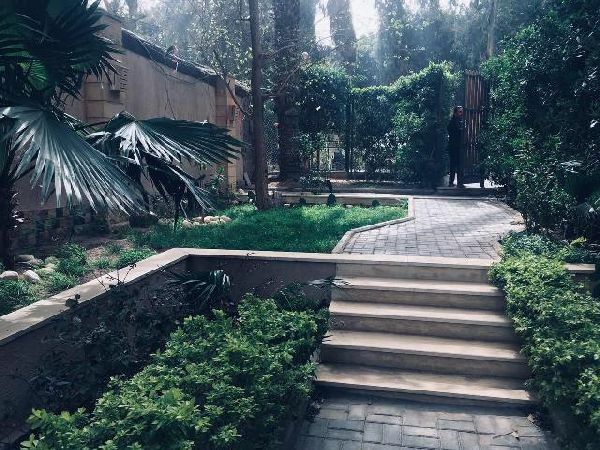 Ground Floor Office for Rent in Helio ..
El Ouroba with El Thawra St - Heliopolis.